Tommy Allen is a Florida native, and has lived in St. Johns County for over 60 years. His wife, Linda, is a retired elementary school teacher and St. Johns County’s Teacher of the Year (1999-2000); they have two sons. Tommy is a graduate of the St. Johns County public school system and St. Johns River Community College. 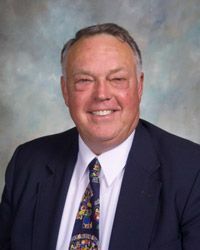 He is serving in his sixth term as a School Board Member for District 2, and has been a State Certified Board Member through the Florida School Boards Association since 1996. He served as Chairman of the Board from 1998-1999, 2003-2004, and 2008-2009. 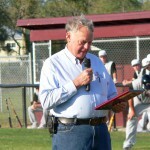 He served as past Chairman of Communities in Schools and was the Charter President of the St. Augustine Optimist Club. He is the recipient of the Individual Service Award from Character Counts! of St. Johns County. His formal business training includes: General Business Principals, Administration, Supervision, Management Technique, Public/Employee Relations, Finance, Planning, Business Law, Curriculum, Energy Conservation, Nursery Operations, and as an Electrical Engineering Technician/Service Planner. He has completed the following through Florida School Boards Association: Master Board Training, School Finance, School Law, Curriculum and Family Involvement, Human Resources/Employee Relations, Communications and Public Relations, and Multicultural /Diversity Education. Tommy is also a qualified trainer for the Character Counts! initiative. His hobbies include gardening, wildlife conservation, hunting, and raising and training hounds. Tommy has also always been involved in church and community service and is a member of the following: St. Augustine Kiwanis Club, St. Johns County Cattlemen’s Association, Church of the Nazarene, Character Counts! Steering Committee, and is an Ambassador for Promise Keepers. 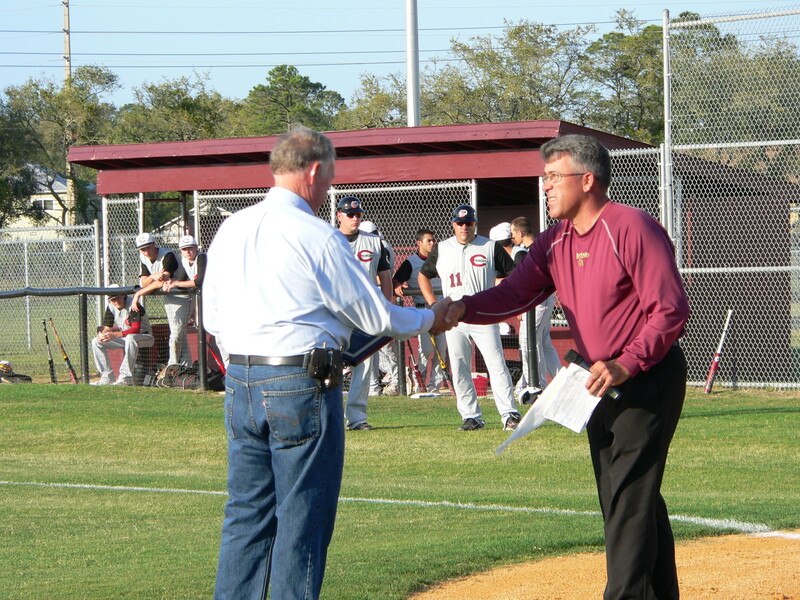 Tommy was honored in April 2011 as the first inductee into “The Swarm,” an organization which recognizes SAHS alumni or employees who have made significant contributions to their community and the school or school district. 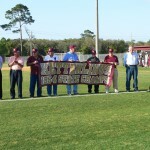 Tommy received his award before the final home baseball game of the Yellow Jackets, where they also recognized the 1954 state championship team. Future inductees will receive the “Tommy Allen” award as a member of The Swarm. 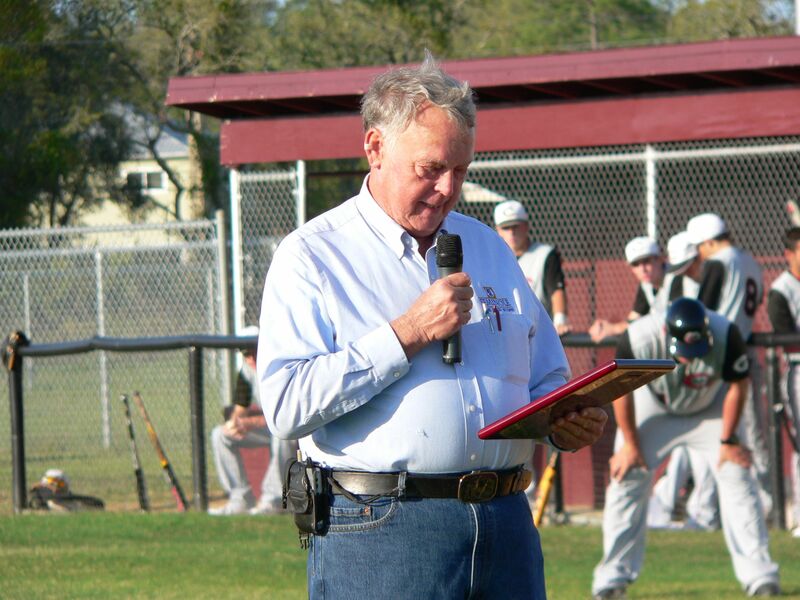 In October 2005 Tommy was honored with the SJCSD Learning Legacy Lifetime Achievement Award. This award is presented annually to two individuals who formerly attended St. Johns County Schools and have returned to the area and dedicated their time in service to their community. Tommy started first grade in the Orange Street Annex and graduated from St. Augustine High School 12 years later. He played catcher for the Yellow Jackets baseball team and was a three-year letterman. In 1998 he spearheaded the effort to introduce Character Counts! into all schools and youth-serving organizations in the county. 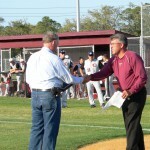 In 2001 he received the Individual Service Award for Character Counts! for initiating the American Youth Character Awards (AYCA) program to honor juniors and seniors for their character. 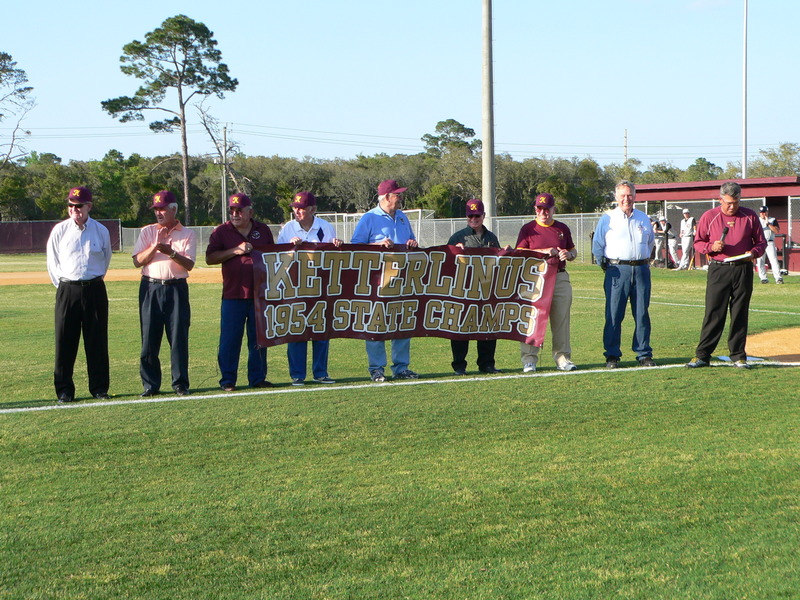 In 2005 the SJCSD became the first school district in the state to implement “Pursuing Victory with Honor,” a character education program for athletics. Past recognitions include: Wildlife Conservation Award – Florida Wildlife Federation, and Airman of the Year – Florida Air National Guard.